We saw some great flagship phones in 2016 but very few of them managed to grab our attention with its design. 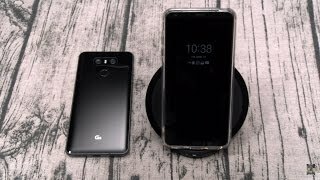 While the LG G5 didn’t get a lot of attention when it was launched, it’s definitely not a boring phone if you compare its design with other phones. 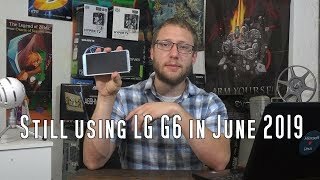 Now that the year 2016 is about to end, it’s time to talk about the upcoming LG G6. 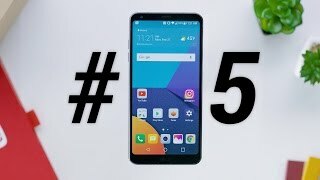 Let’s take a look at the LG G6 Nigeria price as usual before we get to its specs. 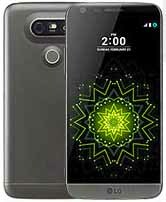 It will be definitely around 2000 – 236200 ₦ considering it’s a flagship from LG. 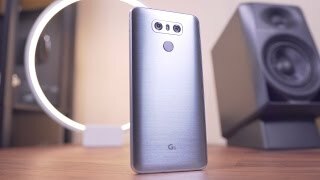 To learn whether it will be a good idea to wait for the LG G6 release date Nigeria or not, keep reading. With phones like the Samsung Galaxy S7 Edge, iPhone 7 Plus and Google Pixel XL out there, it’s difficult for the likes of LG G5 to compete as a good camera focused smartphone. 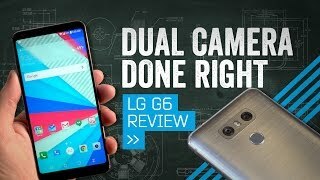 These are not in the same pricing range as the LG G6 Nigeria price but it’s difficult to beat these smartphones when it comes to smartphone cameras. As no major changes are rumored in the camera department, it’s expected to remain that way. The rear camera will be a combo of two 16-megapixel ones while the front camera will be a 12-megapixel one. This sounds like a big promotion so it will be interesting to see how it performs in the real world. 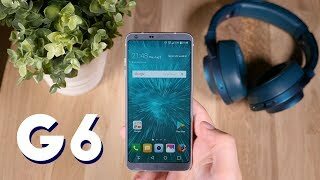 Nothing has been officially revealed yet including the LG G6 release date Nigeria. 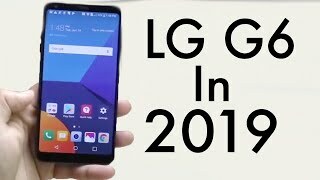 For those who are satisfied with the LG G6 Nigeria price, the release date is expected sometime in March or April, 2017 after an official announcement in February, 2017. 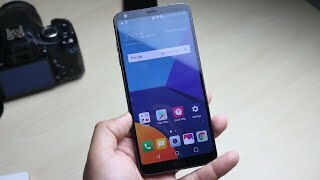 The g6 Mobile Phone is manufactured by LG and was added around December 2016 and is part of the LG G6 series.